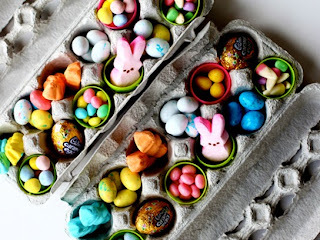 Dig out all those buttons (here all the same color) and hot glue into your saying or you could even use a monogram if you don't have enough buttons. 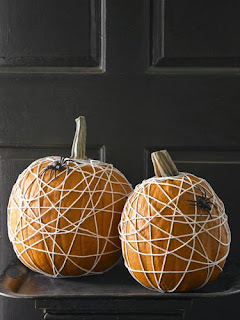 Then tie a bow in some awesome glittery Halloween-ish wire ribbon. 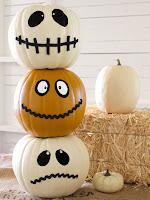 Stack 3 pumpkins and secure using a dowel rod or hot glue. 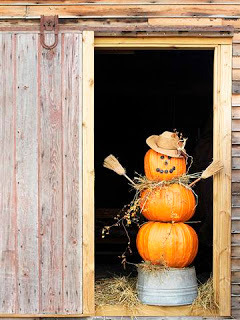 Put 2 brooms into the pumpkin on either side for the arms (you can use a drill bit to make the holes), wrap some grapevine or bittersweet garland around the neck and top him off with a straw hat, either adorned or plain. To make him taller you can perch him on a bucket or urn depending on your taste. 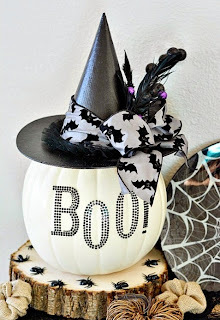 You can make a witches hat our of card stock or simply buy one and adore as desired using spiders, ribbon, feathers, etc. 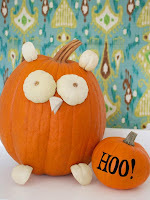 Hot glue it to the pumpkin and either let it be or use fabric paint to create a saying or monogram. 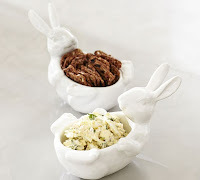 Pull together a grouping of small, inexpensive bowls or lidded dishes. 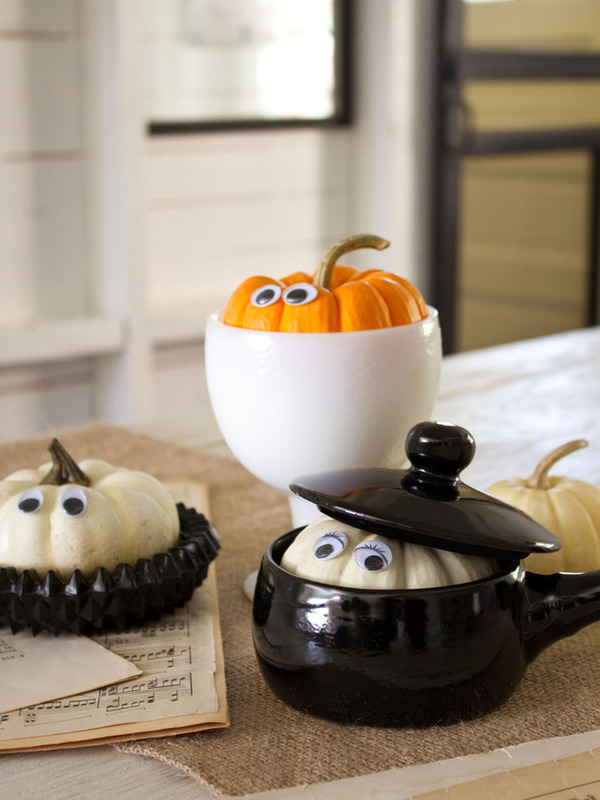 Apply craft glue to the back of a pair of googly eyes, then attach one set of googly eyes to each pumpkin. Tip: Place the pumpkins in the dishes before you attach the eyes so you can make sure they're positioned correctly. 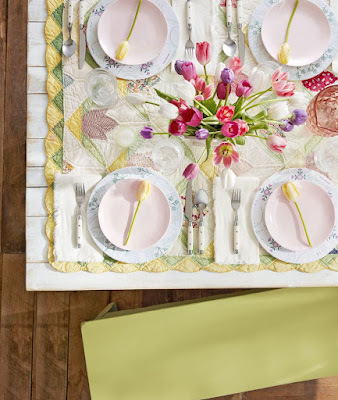 Grab the gauze for this fun little guy. 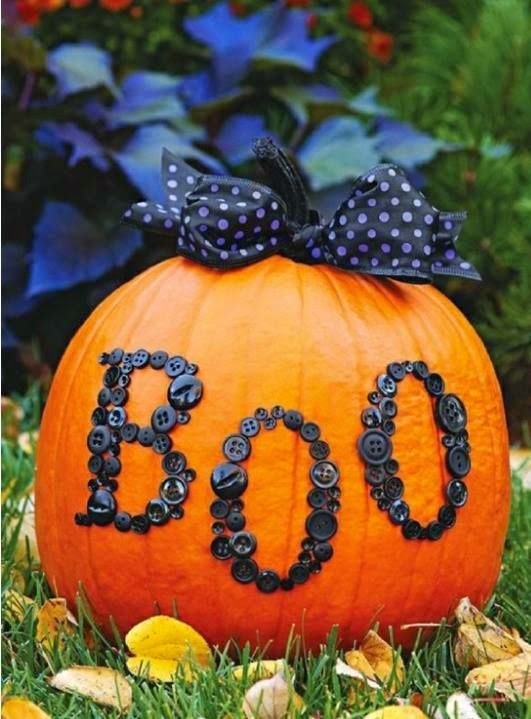 Simply use spray adhesive, spraying the entire pumpkin. Start at the bottom and begin wrapping him up. Leave a spot to place the eyes or wiggle (no pun intended) them into place, using hot glue to secure them. You can insert a piece of black felt for the mouth, or leave it as is. 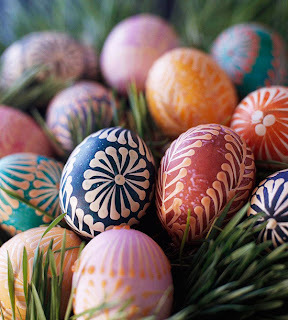 Love this idea lined up on the mantel! 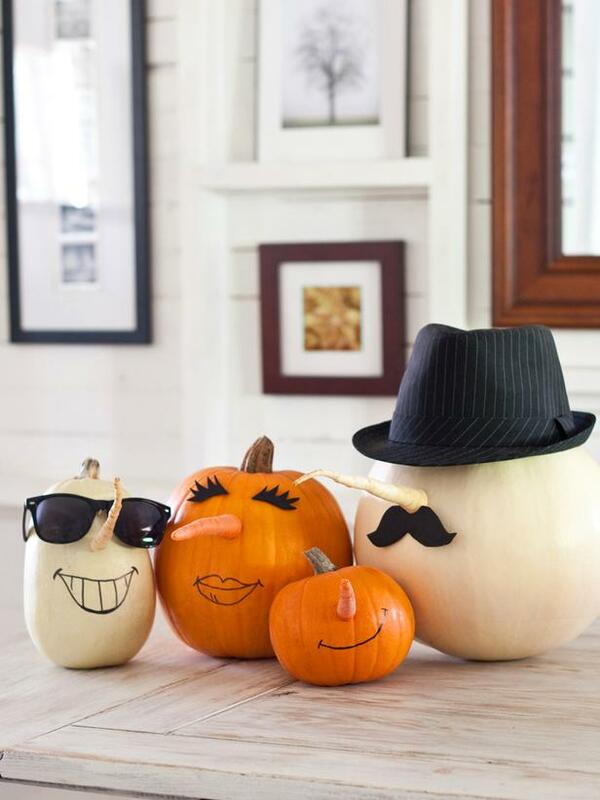 Select pumpkins to represent each member of the family. Decorate according to each members resemblance or let them decorate their own pumpkin person using what ever crafty finds you have laying around. Simply wrap in random patterns your pumpkin with white twine and glue plastic spiders in place. 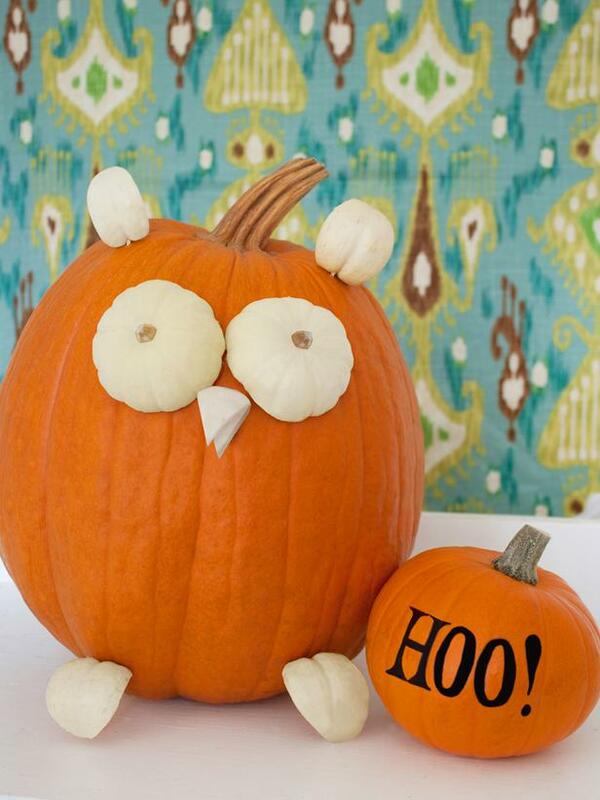 Choose one large pumpkin to serve as the body of the owl and three small white or yellow pumpkins or gourds to act as the eyes, beak, ears and feet. Choose an additional medium-sized pumpkin, as well.Cut two of the small pumpkins in half. Use a tablespoon to remove pumpkin flesh. The bottoms of each of these pumpkins will act as the owl's eyes.Push two toothpicks into the front of the large pumpkin where the eyes will be positioned. 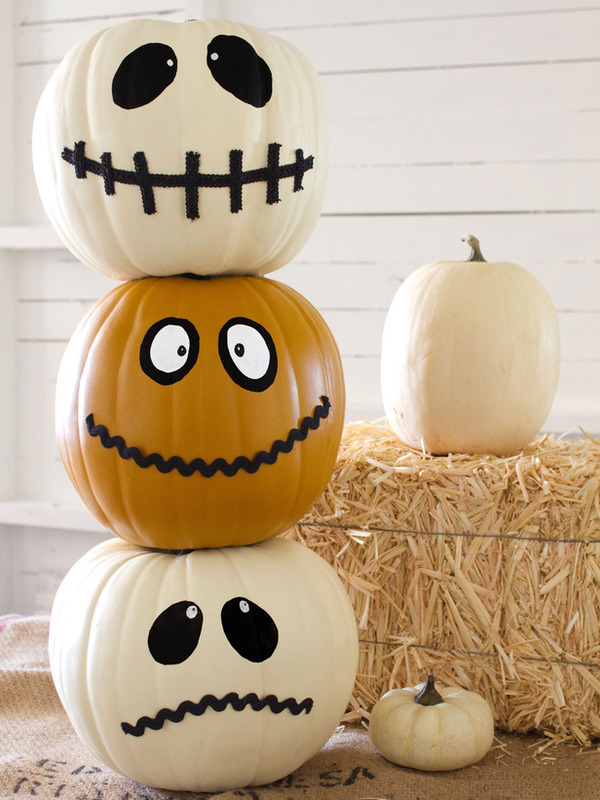 Gently push the bottom halves of the small pumpkins onto the toothpicks. 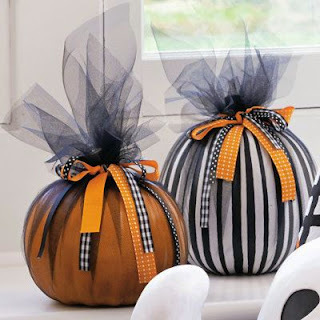 Using Halloween colored or styled tulle and ribbon, simply wrap your pumpkin leaving enough to be taller than the stem. Then simply tie ribbon around the stem to secure the tulle in place. Select three similarly shaped real or faux pumpkins.Use a sharp knife or pumpkin-carving knife to cut a hole in the bottom of the first pumpkin. Make sure the hole is big enough for the stem of the second pumpkin to fit into. 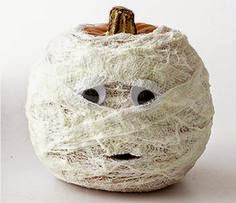 Repeat this step on the bottom of the second pumpkin.Cut random lengths of craft ribbon and hot glue them to each of the pumpkins to form mouths.Paint eyes on each of the pumpkins using a small paintbrush and some black and white acrylic paint.Use hot glue to attach the first pumpkin to the second and the second pumpkin to the third.